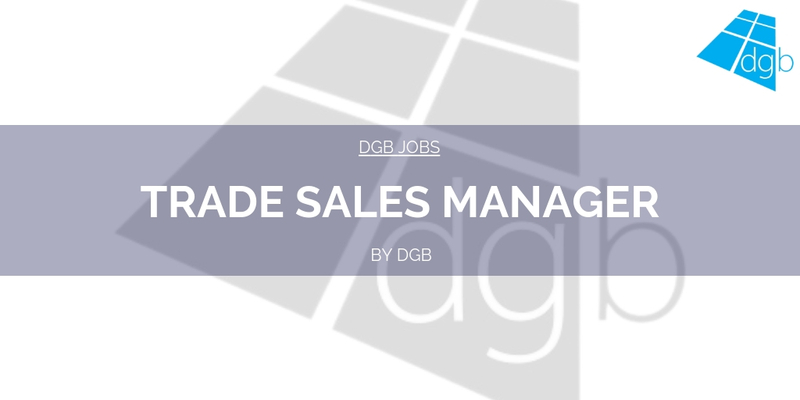 Are you an experienced, successful and driven Trade Sales Manager with experience within the Fenestration/Windows and Doors industry, based in the South East? Our client, a successful supplier of uPVC windows, doors, conservatories and glass are looking to appoint an experienced territory manager to support their local network of Trade Branches and grow the market share within the South East of England. The main purpose of the role is to plan and prioritise personal sales activities and customer/prospect contact towards achieving agreed business aims, including costs and sales through managing personal time and productivity. You will maintain and develop existing and new customers through appropriate propositions and ethical sales methods to optimise quality of service, business growth, and customer satisfaction. Your role is primarily a field based role, working across the branch network in Scotland and driving future custom back to the branch operations team. 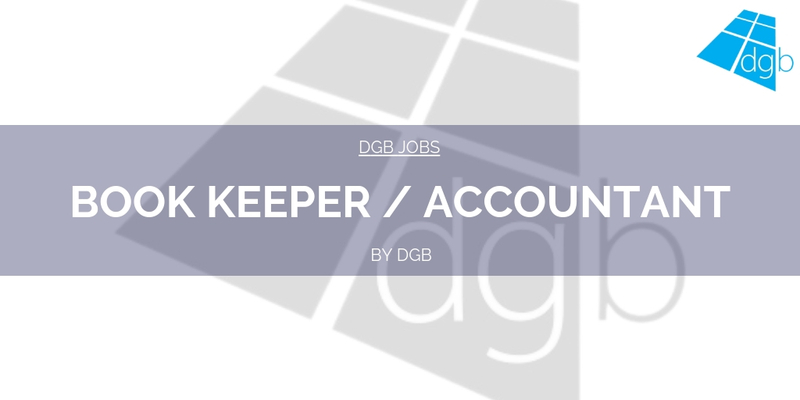 You will provide the leadership, sales expertise and support to help develop and deliver the strategic sales plans that facilitate profitable sales growth through the maximising of existing key accounts and growing the customer base with new customers. You will support and develop branch sales activity and lead on developing sales opportunities directly. A key focus is to maximise customer retention and build relationships with prospect customers maximising the opportunities to showcase the fantastic product range and service offering. If you would like the opportunity working for a company that can offer a career path then please contact Emma Allen on 01543 897800 quoting reference MM1268.